In worrying data spying trends across the globe there is even more reason everyone should be worried about what information is being shared and extracted in our digital world. 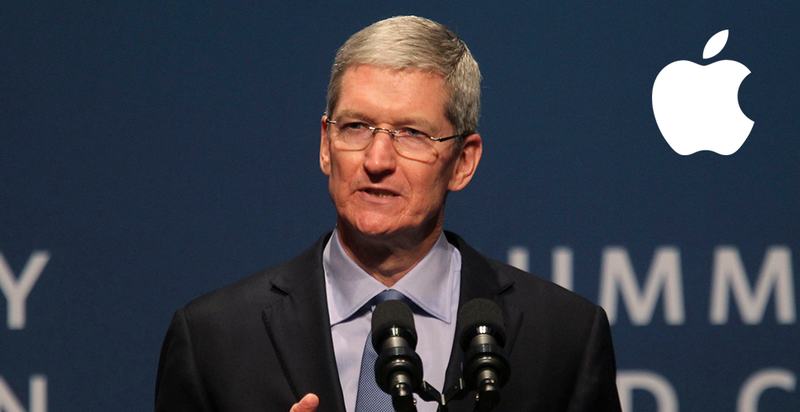 Apple CEO, Tim Cook recently spoke out about the extent of this sharing. No doubt he has some good insight into what is going on and privy to a lot more information than most people. When the CEO of the largest tech company in the world says you should be concerned, I think we need to listen carefully. Cook paints a very sobering picture of where we are today and the lack of privacy. “We are not a treasure trove of data. It is a cop-out to say: choose between privacy or security. There is no reason why customers should have to select one. There is no reason not to have both,” he said.